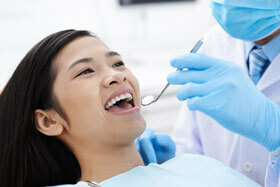 Healthy news and information from Zillmere Dentists. 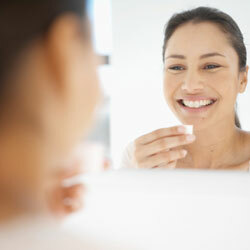 Because resin more closely matches the colour of natural teeth, they tend to be less noticeable. This has made them popular. Plus, due to the flexibility of composites, they generally require less drilling. The downside? 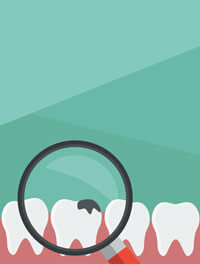 Composite fillings don’t tend to last as long as amalgam fillings. Additionally there have been some concerns about composites releasing toxic elements as they age. Until there is greater clarity, we’re keeping an eye on the scientific literature.